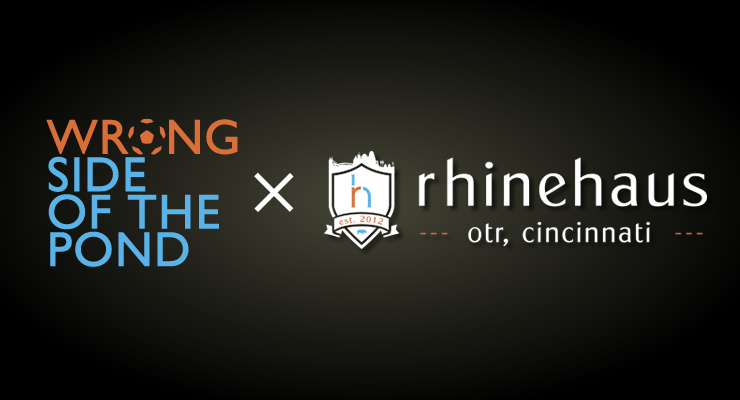 This is a short excerpt from my first featured post for the blog of Over-the-Rhine’s original sports bar, Rhinehaus, located in my hometown of Cincinnati and home to many WSOTP Watch Parties and Events. To read it in it’s entirety, please click here or click the link at the end of the post. The end of the Premier League season is finally upon us. For the last 280 days, most of the world’s soccer loving eyes have been squarely focused in on the English top flight. Weekend after weekend, we pried ourselves out of our beds at ungodly hours to make a trek down to our favorite pubs — like Rhinehaus — to watch our favorite clubs through squinted eyes. Tomorrow, that routine ends. For some of us, the end is welcomed. Underwhelming and disappointing seasons abound, particularly if you’re a Tottenham fan such as myself. For those with me in that crestfallen camp — such as my Manchester City counterparts — we look forward to the summer silly season of transfers and far flung exhibition matches to give us hope that next season will go better. Others of us will wave goodbye with tears in our eyes, sad that such a memorable season’s time has come to pass. Chelsea supporters might feel that way, but they’ll surely find comfort staring at their reflections in the shiny new cups in their trophy cabinet. Too, fans of Southampton will have enjoyed a successful campaign that earned them a place in Europe next season. Manchester United devotees will be pleased that Van Gaal hauled them back to Europe as well. And I’m sure Arsenal fans will be content with yet another Champions League place trophy, too.